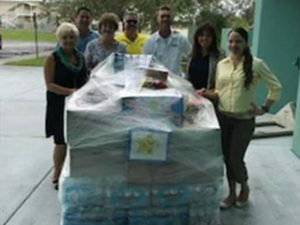 Cape Coral Technical College has PURPOSE! 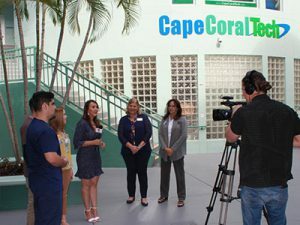 The purpose of Cape Coral Technical College as a public, post-secondary school is to offer quality programs that prepare students for employment in business, technical, health, marketing and culinary occupations. 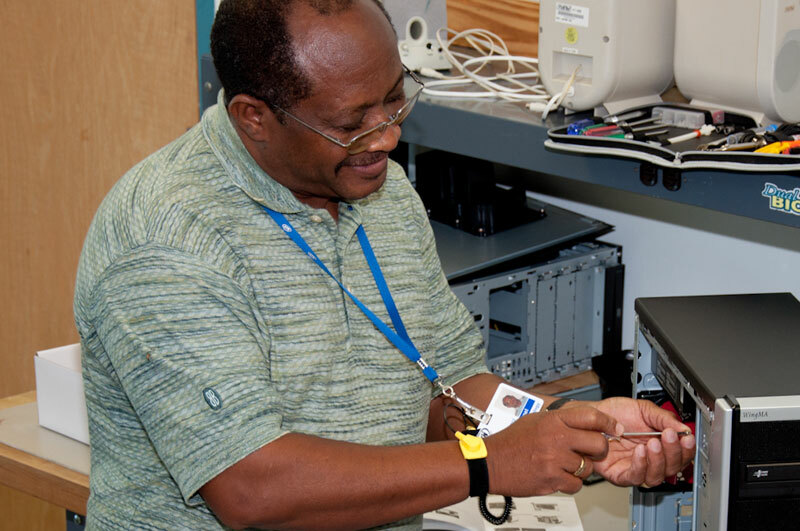 Vocational education assists students in updating current job skills and acquiring new skills required for employment.